Singnature Board It is palced for customers to write chesks or signature conveniently. 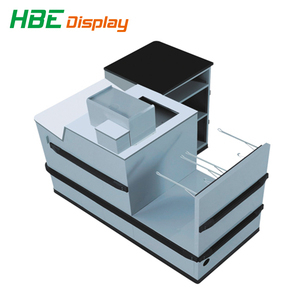 Moreover, its anodizing coated color lasts long to promote the fresh and new atmosphere for the store all the time. 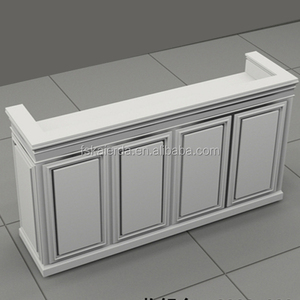 POS Holder It is designed for the convenience and effectiveness of checkout work and to have enough room for drawers. 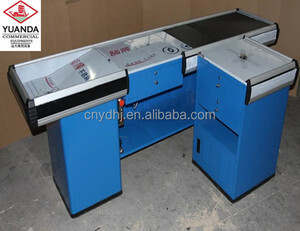 Alibaba.com offers 3,127 table cashier products. About 43% of these are checkout counters, 4% are display racks, and 1% are pos systems. 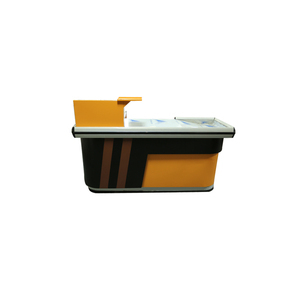 A wide variety of table cashier options are available to you, such as free samples, paid samples. 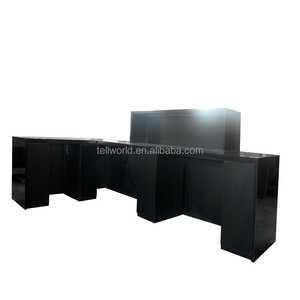 There are 3,127 table cashier suppliers, mainly located in Asia. 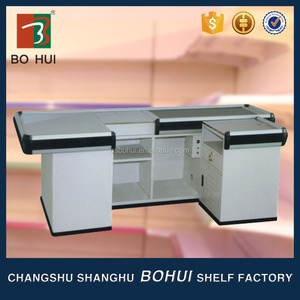 The top supplying country is China (Mainland), which supply 100% of table cashier respectively. 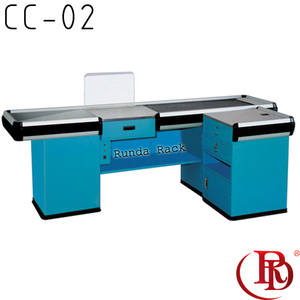 Table cashier products are most popular in Western Europe, North America, and Domestic Market. 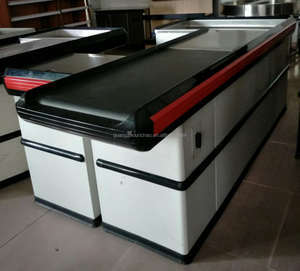 You can ensure product safety by selecting from certified suppliers, including 807 with ISO9001, 299 with ISO14001, and 154 with OHSAS18001 certification.